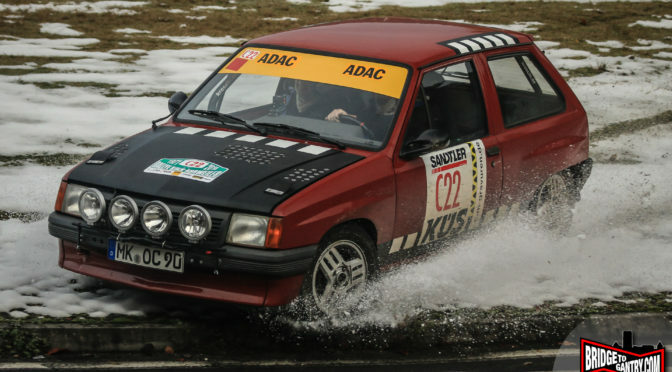 „Following the tragic accident on 28 March 2015, the German motorsport association (DMSB) introduced speed limits for races at the Nürburgring. 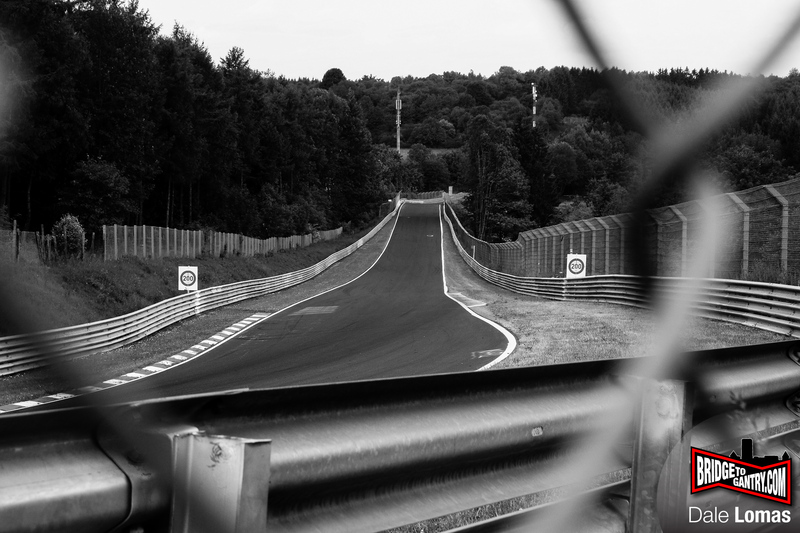 capricorn NÜRBURGRING GmbH has decided to extend these speed limits to other activities on the Nordschleife, which is why record drives are currently not permitted on the Nürburgring Nordschleife”, said Carsten Schumacher, CEO of capricorn NÜRBURGRING GmbH. One short paragraph in that Friday-night email and a whole leg of the big green Nordschleife monster has been pulled-off overnight. Record attempts over the 20.8km northloop might be a contentious point with many petrolheads around the world, but you can’t deny that they kept this anachronistic old track on the map and in the front of the public’s consciousness. Nobody can spend marketing money like a big car manufacturer. They’ll throw €50k at a small campaign and €1m at a medium sized one. And every time they score a new ‘record’ you can be assured they’ll be spending big money around the world to tell everybody not just about how great their car is, but also how scary, amazing and difficult the old Nürburgring is. It’s free, world-class marketing for the ‘Ring and every business here. The reality is that the industry as a whole probably make at least 1000 “boring” durability and reliability laps for every lap record attempt, but that kind of stuff doesn’t make front covers or headlines. The majority of Nürburgring laps by the ‘industry’ are relatively boring… not the stuff they will spend millions of euros boasting about. If we’re ready to accept that Nürburgring lap records are one of the legs that keep the “Mythos Nordschleife” alive and standing in the modern world, then let’s look at the other two, racing and public driving. It was a racing incident in VLN1 that started this whole debacle, with a spectator being killed at Flugplatz. Since this tragedy unfolded, the DSMB instigated a round-table discussion that resulted in mandatory speed limits being enforced in all DMSB sanctioned events. There’s no denying that race entries are down year-on-year, from over 200 in previous N24 events to a little over 160 this year. That’s a big jump in the wrong direction. It’s not all bad news, we’ve had some great ‘wins’ for racing at the ‘Ring this year. More manufacturer teams (and therefore money) as well as the first ever WTCC round on the Nordschleife (which, incidentally, ignored the DMSB speed limits). But it’s hard to deny that racing at the ‘Ring is having a hard year. So even if the Racing leg isn’t cut off completely, it’s hardly at full strength. Which leaves the Nürburgring with only one leg to stand on. Us. 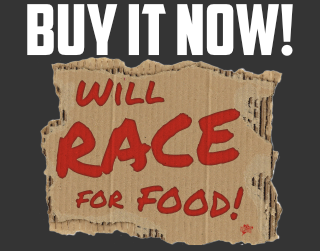 The ticket-buying, trackday participating, training-course attending public. We love the Nürburgring and whether it’s €27 a lap or €2200 to attend a training course, we keep the Nordschlefe alive every day. Touristenfahrten carparks, not as full as they used to be? But with one leg chopped off, the other crippled, you’d hope that this last leg would be stronger than ever. Well it is, but for how long? Certainly the revelation that trackdays and training courses must also abide by the new speedlimits is dangerous news indeed. The fact that the speedlimits won’t be approached by around 95% of average public and trackday drivers has proven irrelevant on social networks, as bad news travels fast. As a guy who’s uprooted his life to spend the last decade as close to the ‘Ring as possible, this next paragraph is one that I don’t want to write. But the Nordschleife is on the precipice of disaster. Big money events like F1 and Rock Am Ring are gone. And now the everyday-humdrum working days of the ‘Ring are looking threatened as well. What the ‘Ring needs is love and understanding from its new owners, not knee-jerk reactions and poorly-thought out policies. Speed limits don’t belong on a racetrack. 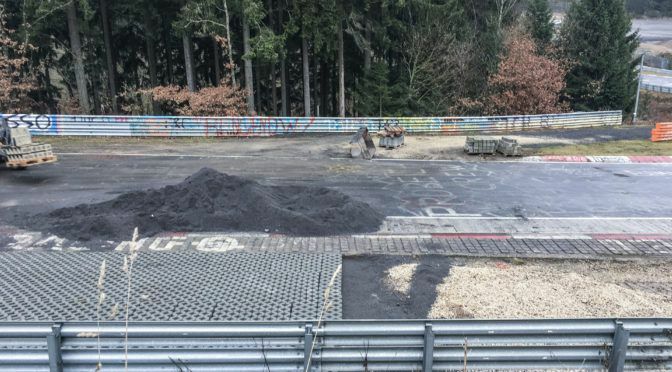 As a temporary fix they were a bitter pill to swallow, but if they’re here to stay, a life-long medication, then the Nürburgring’s days will be numbered and it won’t have a leg left to stand on. Previous PostNürburgring Speedlimits: Making sense of the messNext PostMore personal thoughts on the Nürburgring speedlimit debacle.